Cobblestone Condominium in Timberdale Estates! 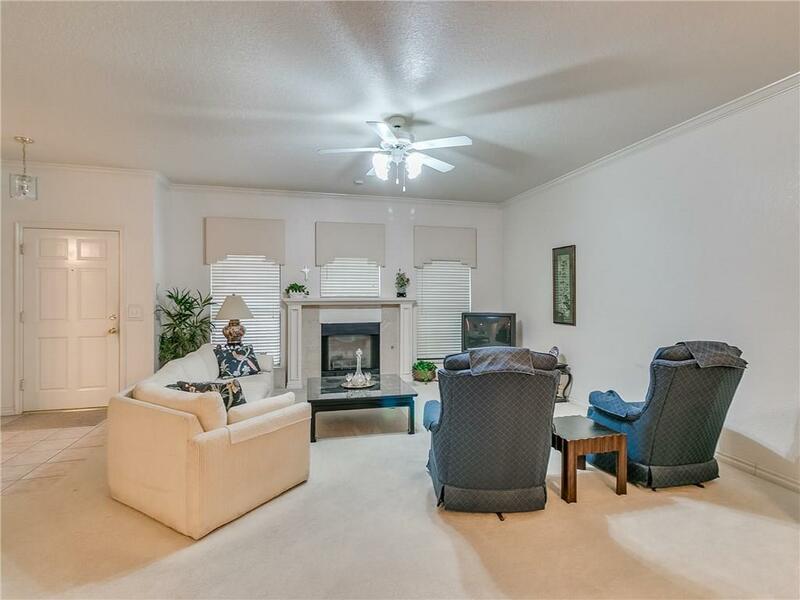 Easy, LOW MAINTENANCE LIFESTYLE in beautiful north Edmond! 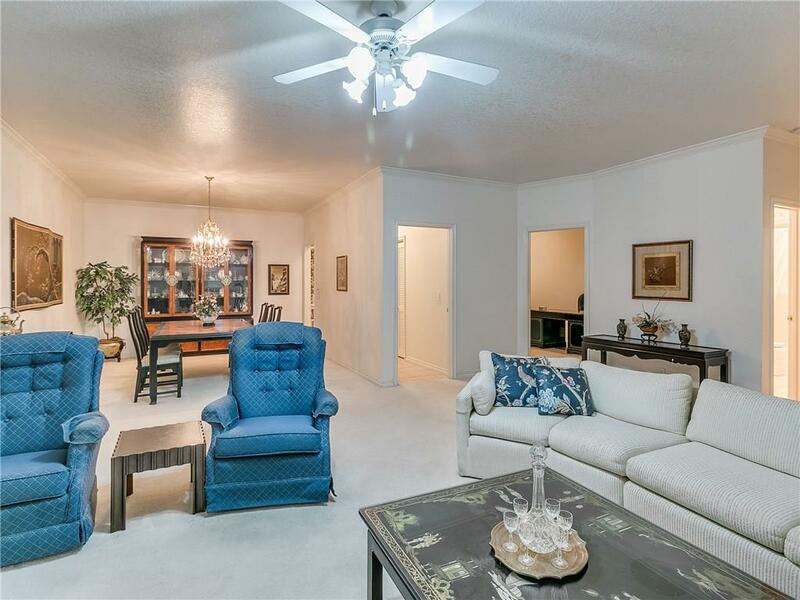 3 bedrooms & 2 bathrooms 3rd bedroom would make a great study. Living room with formal dining area and cozy fireplace with new tile! The kitchen has plenty of cabinet and counter space and a built-in desk to stay organized. Large master suite with double vanities, jetted tub & separate shower. There is a private front porch with room for a table set or grill. There is also a small covered patio off the master that leads to the back service drive. Homeowners Association includes: All lawn mowing & watering, exterior paint, clubhouse, swimming pool, exterior insurance (owner is responsible for sheetrock-in). 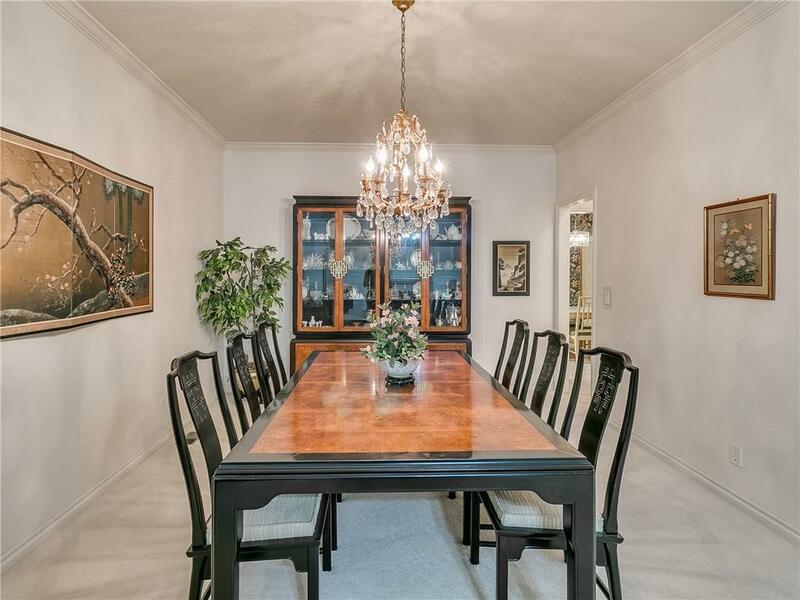 Unbeatable location near Uptown Grocery, Mitch Park & "The MAC" Community Center! Desirable community with private service drives and 2 car garages in back of the homes. Remodeled unit in this area recently sold for $105 per sq ft! 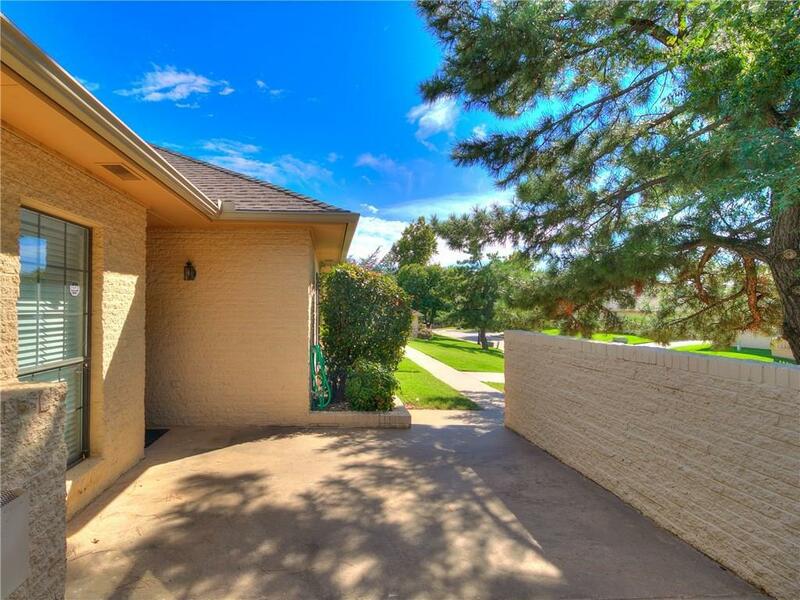 Offered by Chris Moore of Century 21 Goodyear Green. Listing provided courtesy of Chris Moore of Century 21 Goodyear Green.